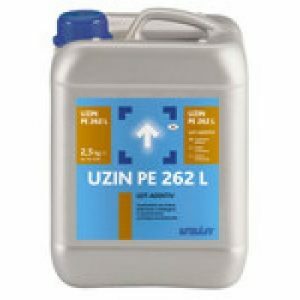 Uzin NC 182 is a repair compound and is one of the sub-floor preparation products. 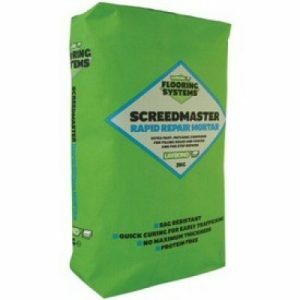 Uzin NC 182 self levelling screed is suitable for use over most substrates and adhesive residues. Packaging: paper sack Packsizes: 25 kg, 12.5 kg with carry-handle Shelf life: min. 12 months Required water quantity: 6 – 7.5 litres per 25 kg sack 3 – 3.75 litres per 12.5 kg sack Partial quantity processing: 250 – 300 ml water for 1 kg powder Colour: grey Consumption: approx. 1.5 kg/m 2 per mm thickness Working temperature: 10°C/ 50°F at floor level Working time: 10 – 15 minutes* Trimming edges: after approx. 15 minutes* Ready for foot traffic/ can be skimmed over: after approx. 25 minutes* Ready for covering: after 60 minutes*When mixed with water produces a quick-drying, ready for cover – ing mortar with good working properties. 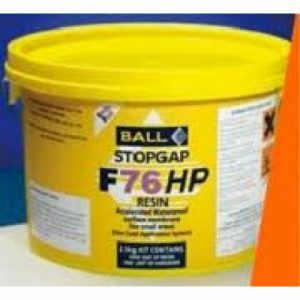 Its rapid setting charac – teristics allow for further priming, filling or gluing work after a short amount of time. 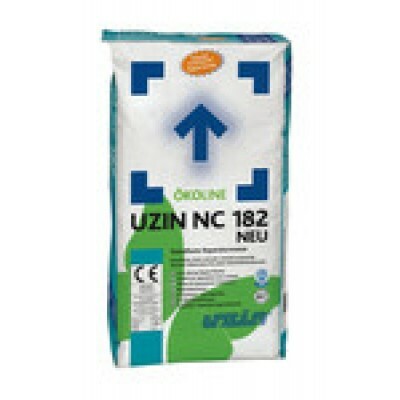 Filling and finishing down to a feather-edge is easily achievable with UZIN NC 182 NEW. 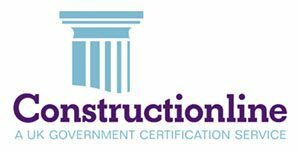 Composition: Special cements, mineral aggregates, polyvinyl acetate copolymers and additives.